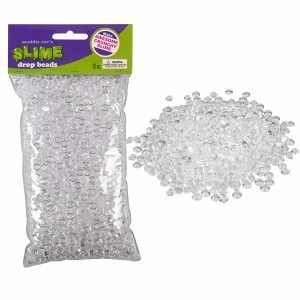 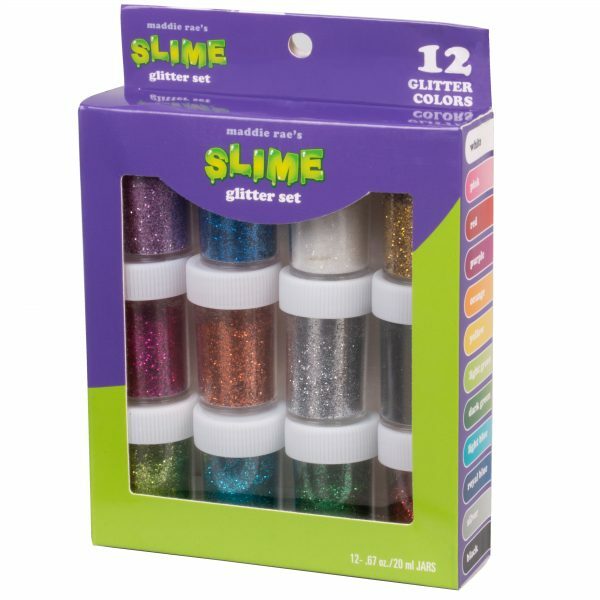 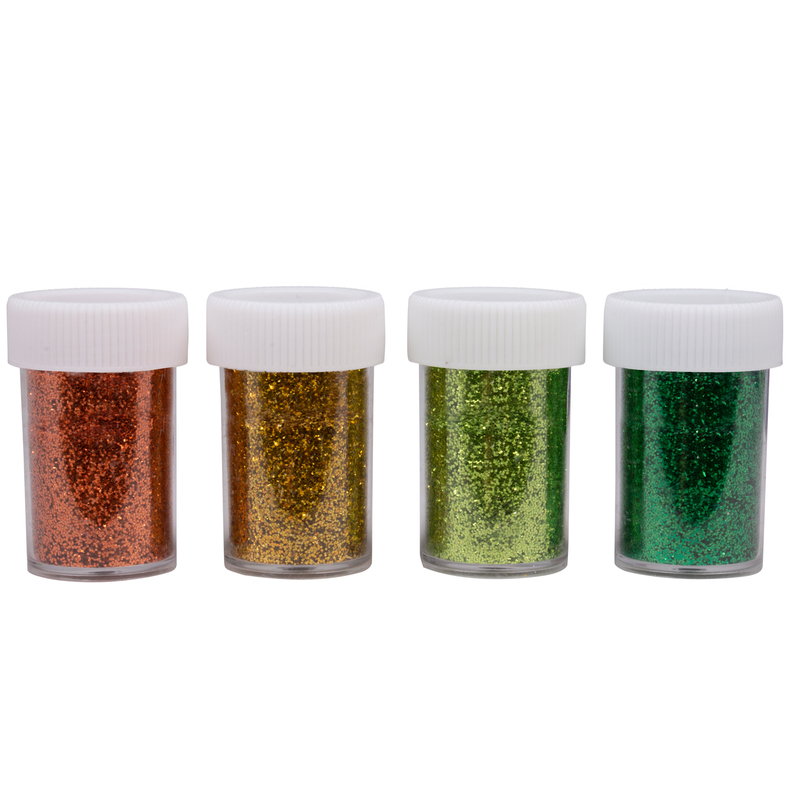 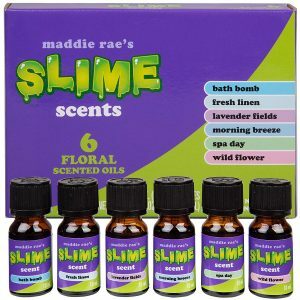 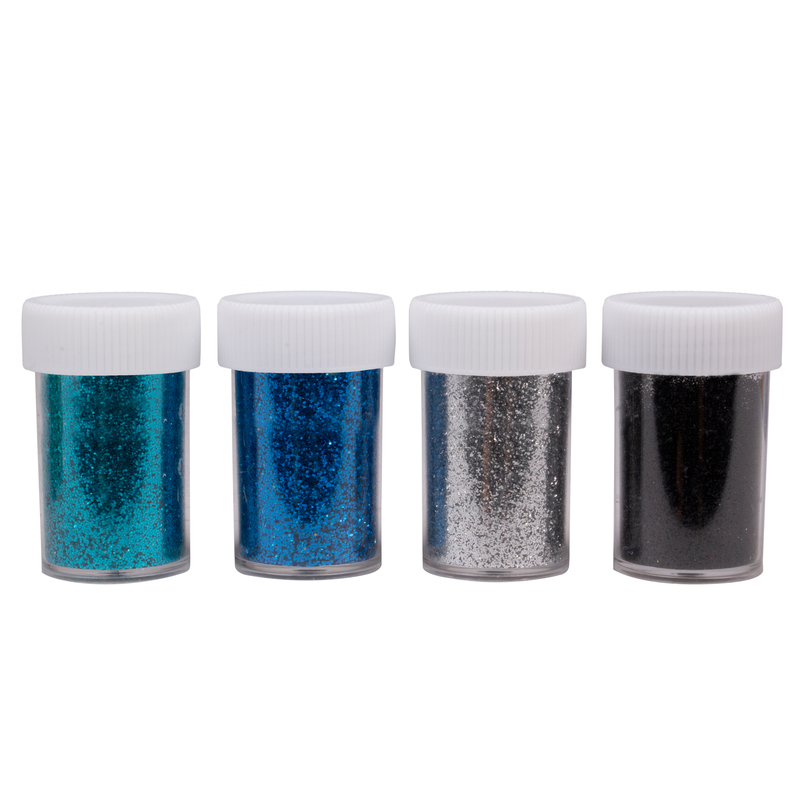 An assortment of Extra Fine Glitter to add to any Slime, use for all Arts & Crafts, School Projects, Body Art, Nail Art, Scrapbooks and more! 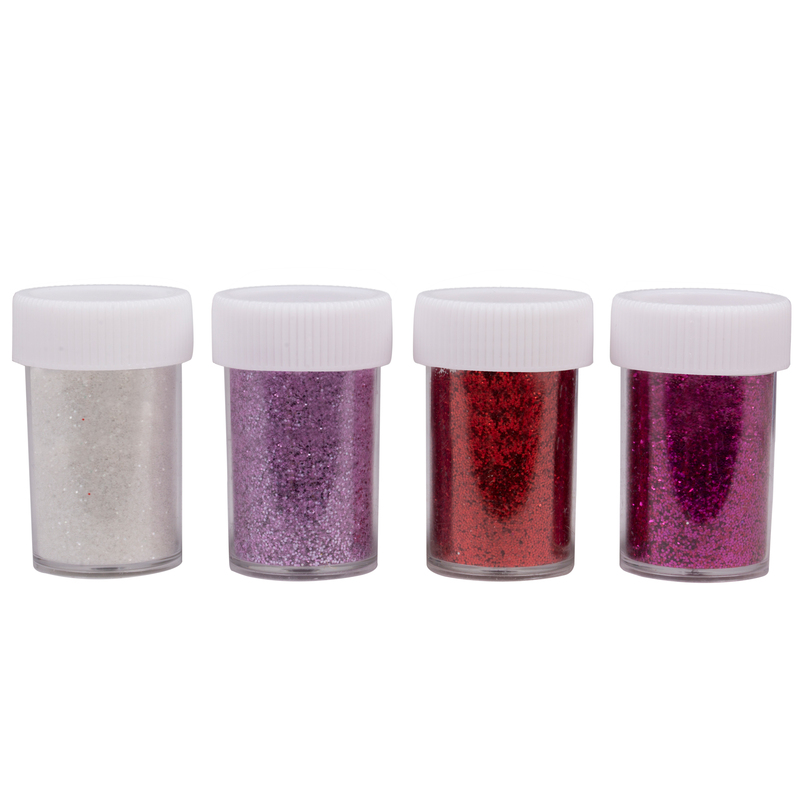 Glam up your face, nails, art projects and more with this showstopping glitter. 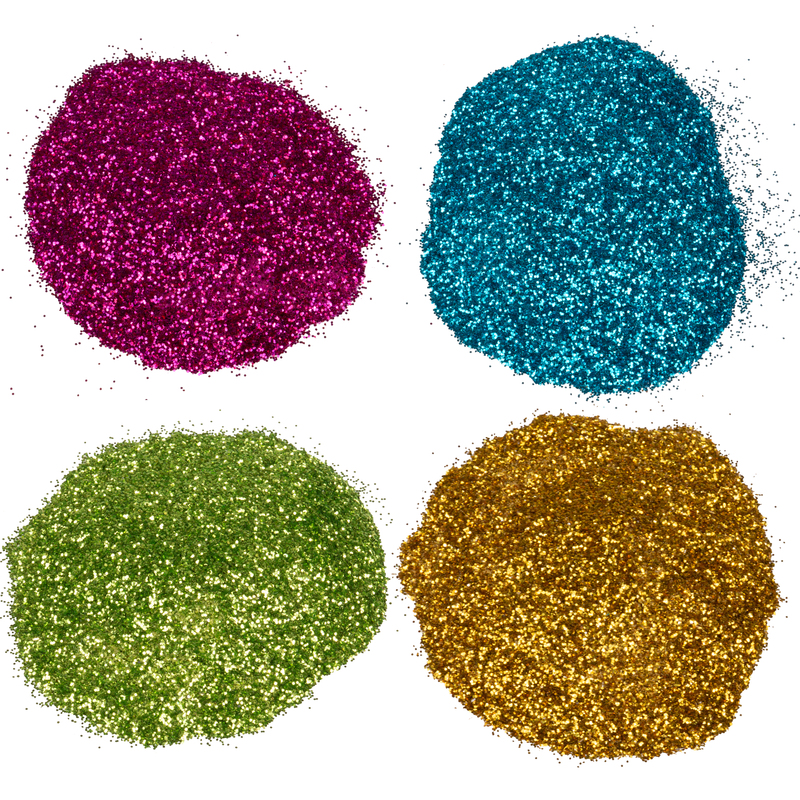 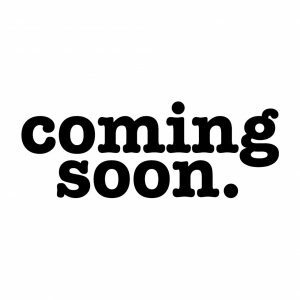 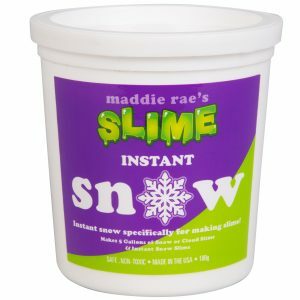 Maddie Rae’s glitter is 100% non-toxic and can be used to add that extra sparkle!